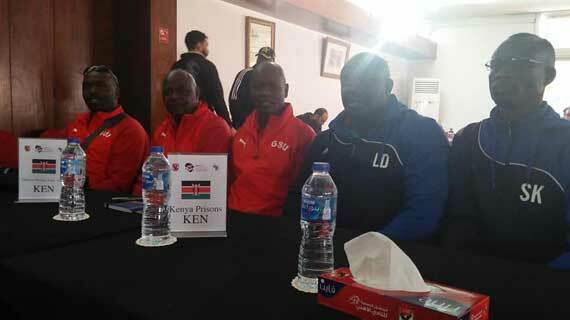 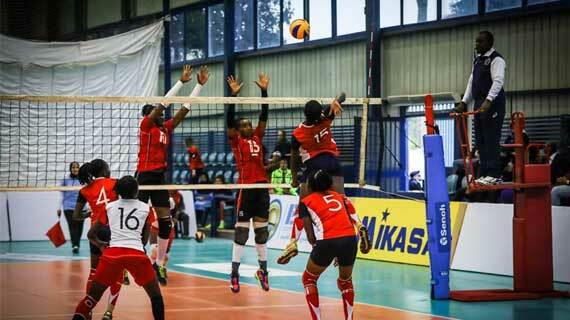 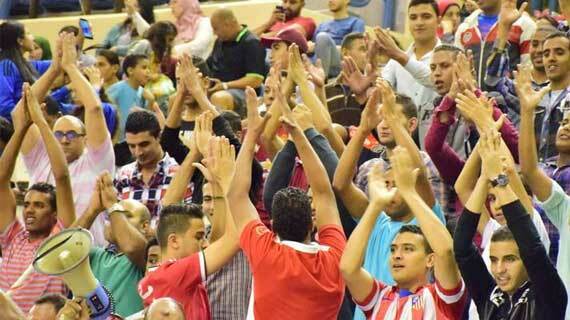 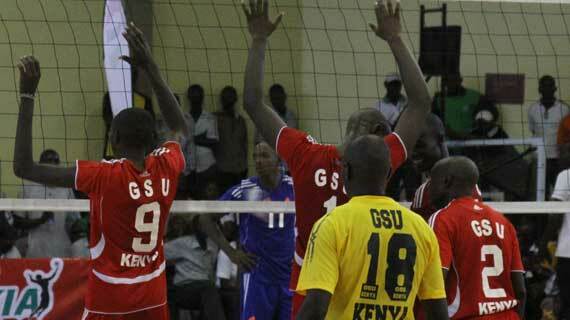 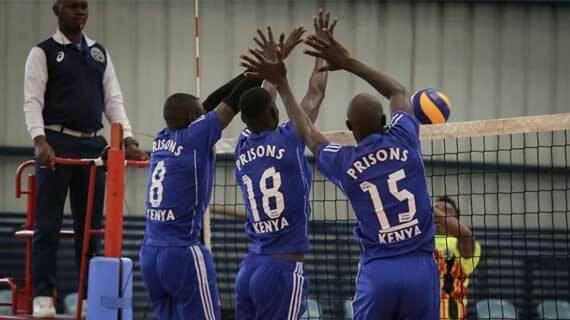 Kenyan sides registered mixed results at the ongoing 38th edition of Men's Africa Volleyball Club Championships on Monday at Ahly Hall in Cairo, Egypt. 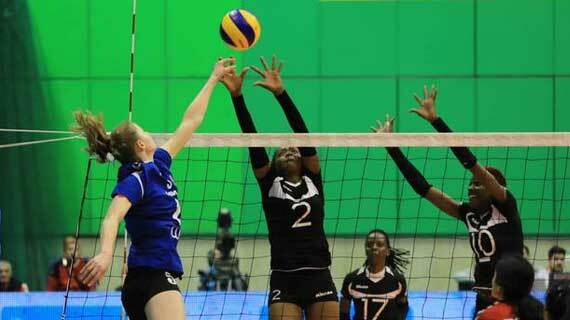 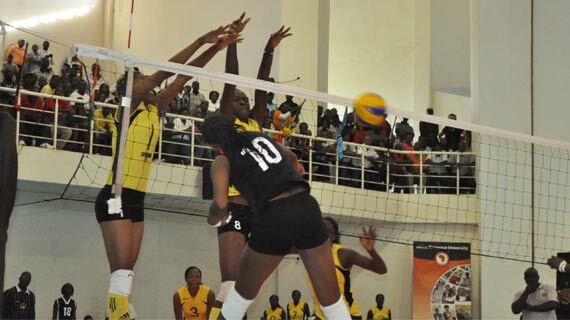 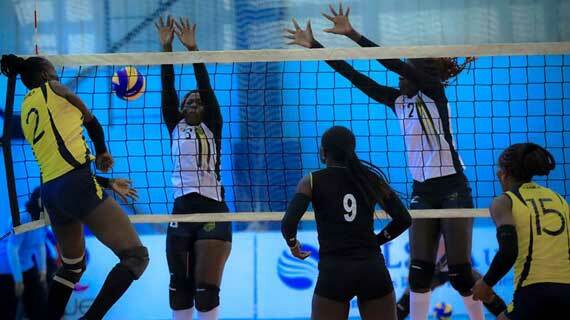 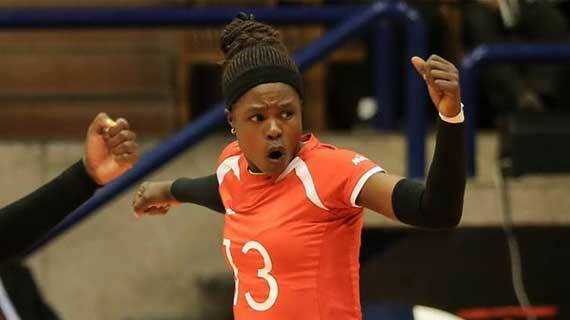 Kenya Pipeline attacker Sharon Chepchumba has been named as the best attacker during the just concluded Africa women Volleyball club championships in Cairo Egypt. 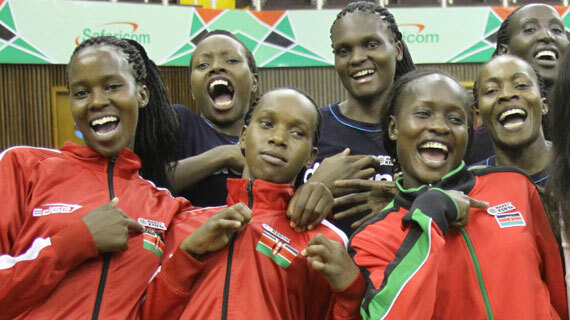 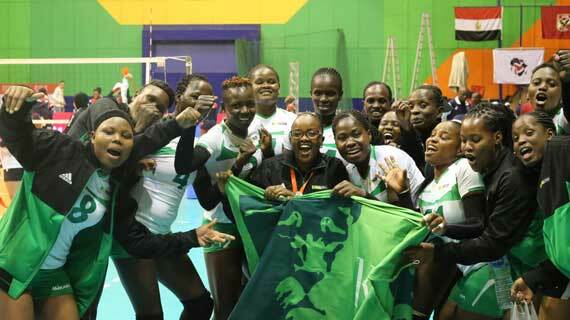 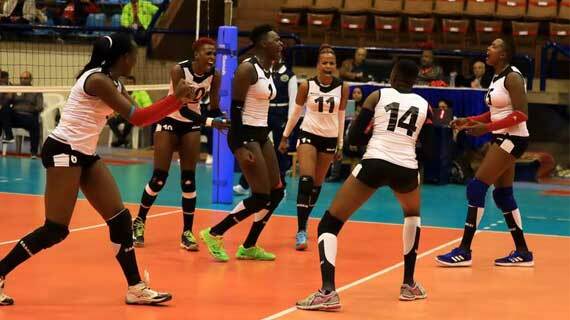 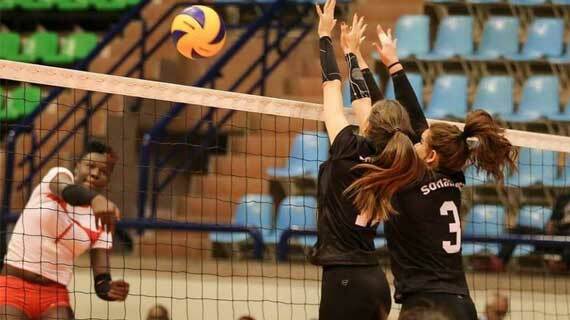 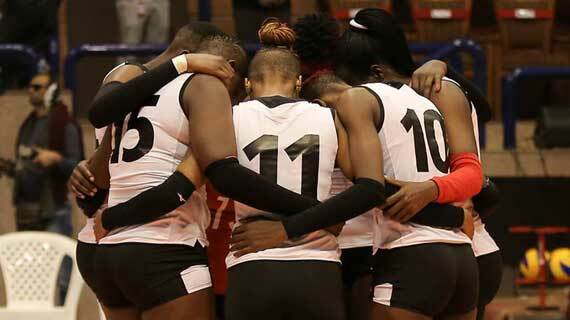 Six time Africa Champions Kenya Pipeline on Monday evening successfully defended their Africa Bronze title with a 3-0 (25-22, 25-17, 25-18) win over Algeria's GSP.